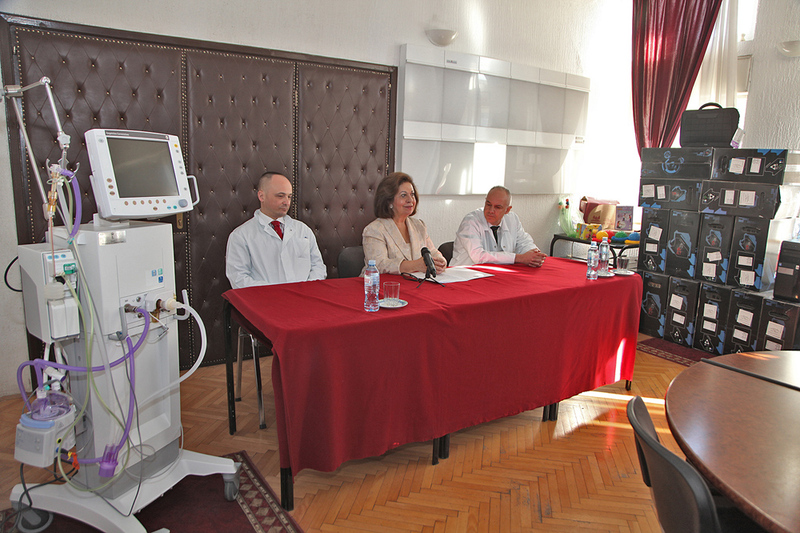 Her Royal Highness Crown Princess Katherine donated the valuable aid to the University Children’s Hospital in Tiršova Street. Special respirator for children and babies, as well as 30 PCs are part of the Crown Princess’ donation to this institution. Crown Princess Katherine donated a special respirator for children and babies worth over 30,000 euros, which has been provided thanks to the Lifeline Humanitarian Organization Toronto Office which is under the patronage of HRH Crown Princess Katherine. In addition to the special respirator, Crown Princess Katherine also donated 30 PCs that have been provided thanks to the Lifeline Humanitarian Organization Chicago Office, which is also under the patronage of Crown Princess Katherine. “I am very proud of the Lifeline Humanitarian Organization Offices in Toronto and Chicago, thanks to whom we are able to bring this valuable aid to the University Children’s Hospital. 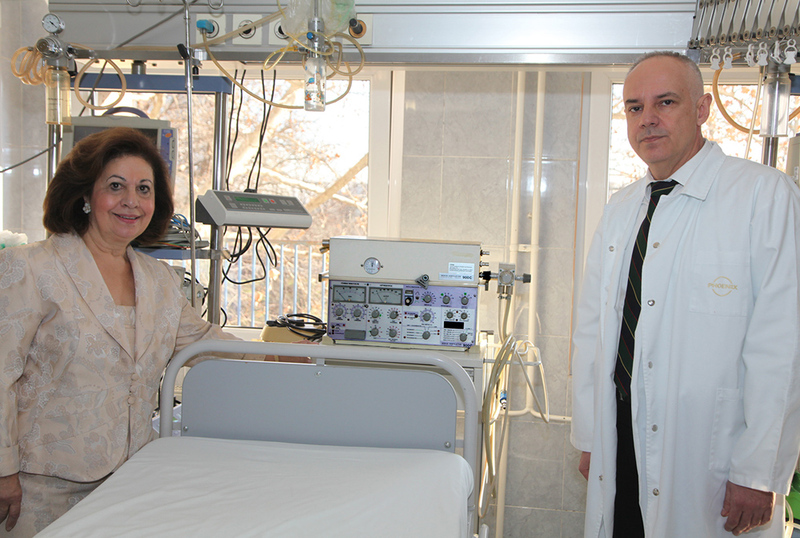 These valuable donations are part of the continuing assistance that my Foundation and I provide for this Hospital, and I am happy that our dedicated work is giving such good results. 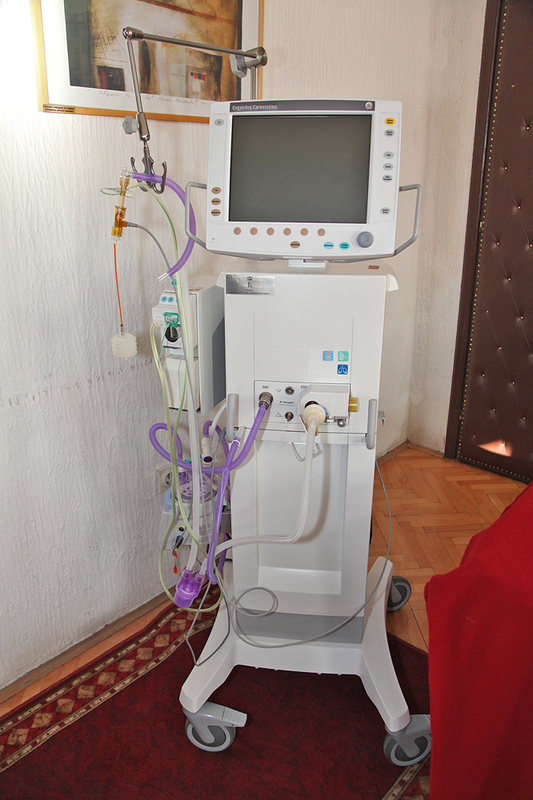 We will continue to assist health institutions in Serbia and the Republic of Srpska as we have done so far, because our people deserve care and treatment at the highest standards and our doctors deserve the best conditions for their work”- said Crown Princess Katherine. On behalf of the Hospital’s staff and patients, the Director, Professor Zoran Radojicic, thanked Crown Princess Catherine for the help.